A Miami couple have agreed to donate $33 million to the University of Michigan Law School, and the money is earmarked to help ease student debt. 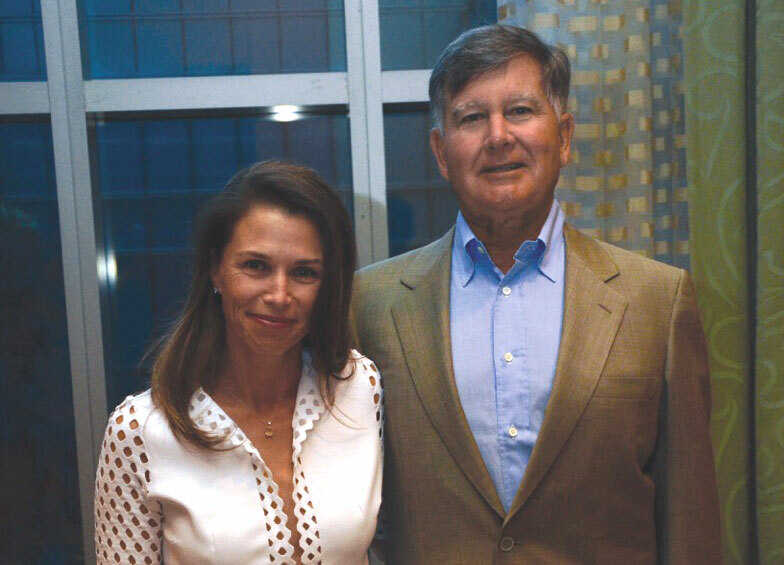 Lisa and Chris Jeffries’ donation is the largest in the law school’s history, and one of the largest donations ever made to a U.S. law school, according to a University of Michigan news release. Law.com and the Associated Press have coverage. Chris Jeffries, a 1974 Michigan Law graduate and co-founder of the mixed-use real estate development company Millennium Partners, said in a statement that his time in law school was formative. “I’m especially interested in paying the way forward for students who lack financial resources, and this gift will allow them to have opportunities and experiences they otherwise wouldn’t be able to,” the statement reads. Law school scholarships, financial aid, summer programs and debt management will be funded by the Jeffries’ donation, according to the release. They also donated $2.5 million in 2015 toward a 1L summer funding program and $5 million in 2007 to build a structure named South Hall. The university’s board of regents approved a request Thursday to rename the building Jeffries Hall.